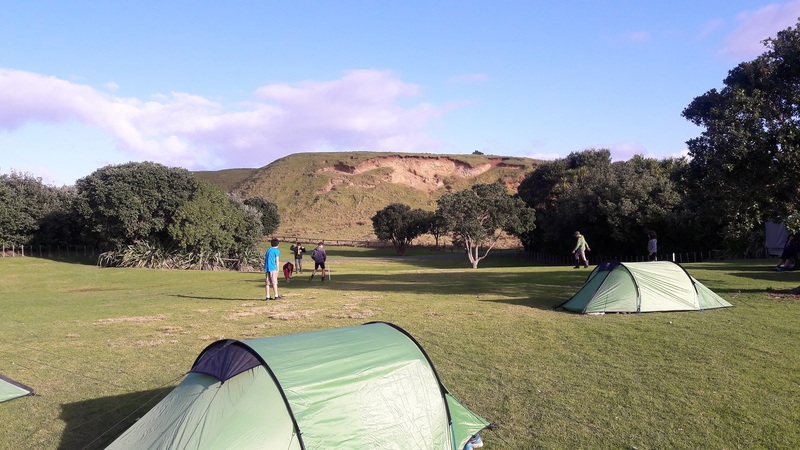 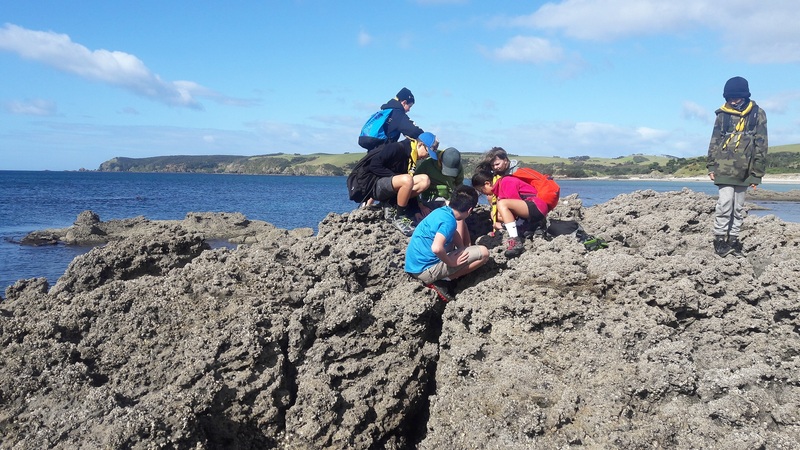 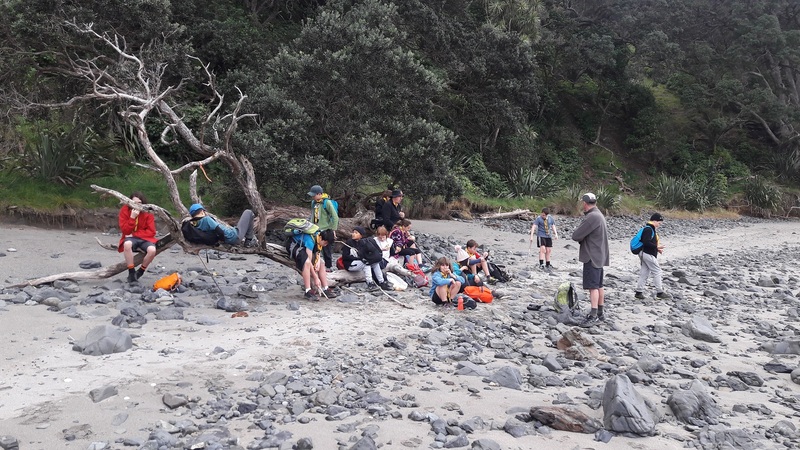 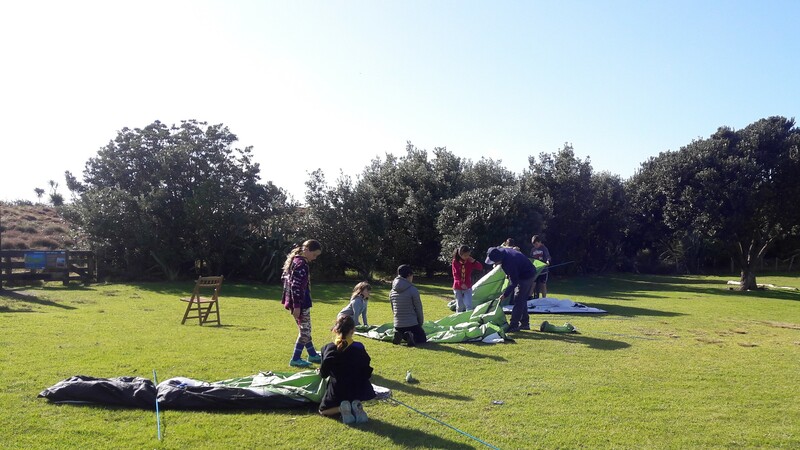 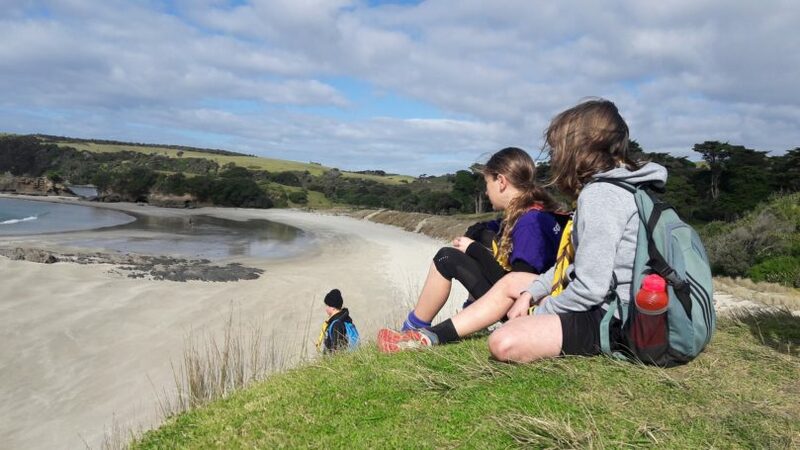 Our Scouts gave our brand new hike tents a trial run with a camp at Tawharanui Regional Park. 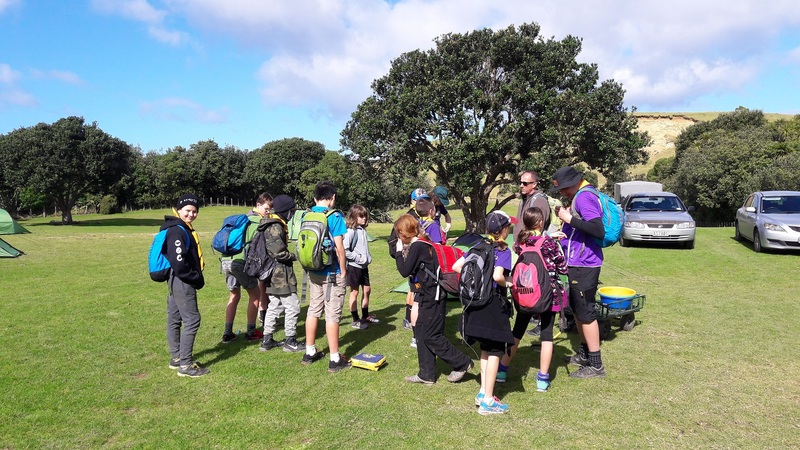 It was the first camp as a Scout for those that had recently moved up from Cubs. 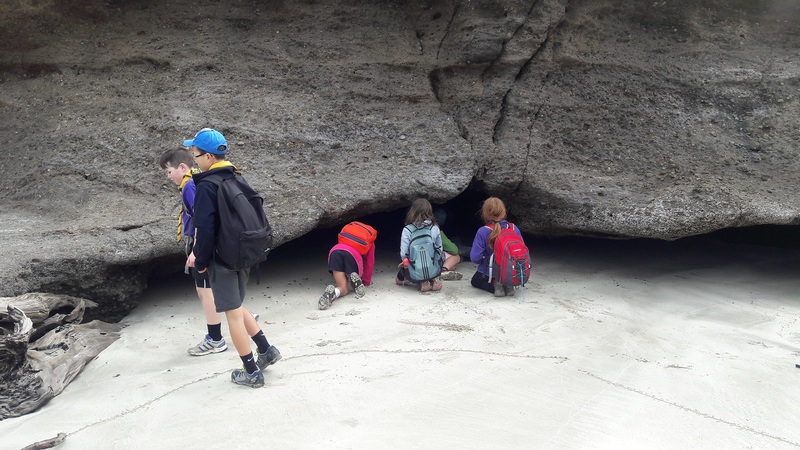 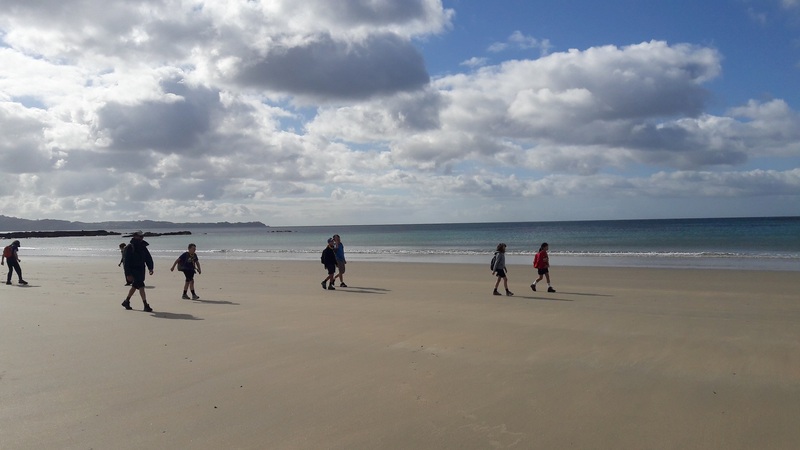 We went on a hike each day and explored some rockpools and caves.